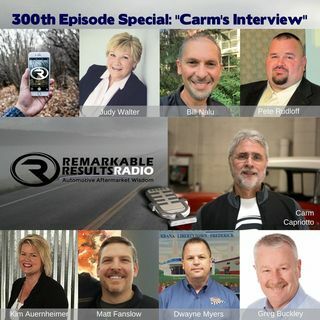 You’ll learn about what makes Carm tick, how it all started and what his thoughts are for the future. He is so proud of the audio library made up of the voices of the ... See More aftermarket. The guests who trusted Carm to get their story told so that all ships rise, is the pure foundation of the value of the podcast to the industry.